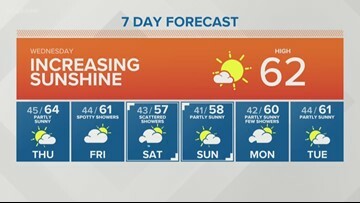 4/24/19 5 p.m. forecast with KING 5 meteorologist Craig Herrera. 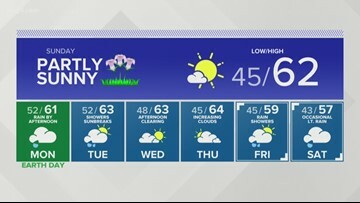 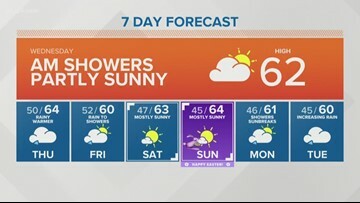 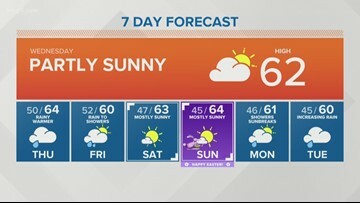 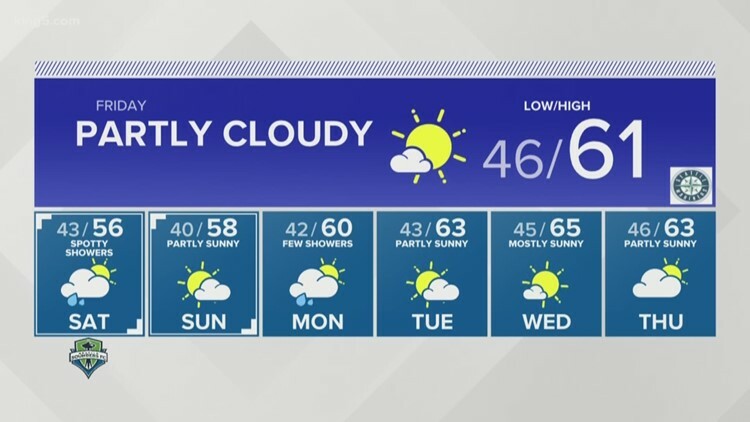 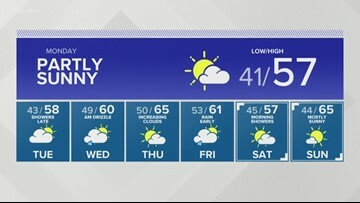 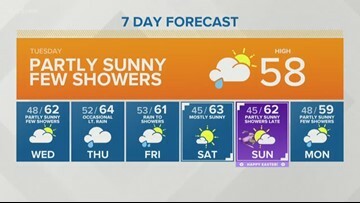 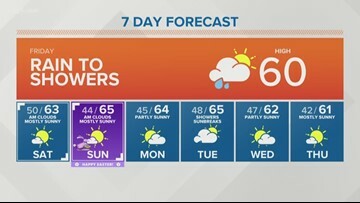 4-21-19 late night forecast with KING 5 Meteorologist Rebecca Stevenson. 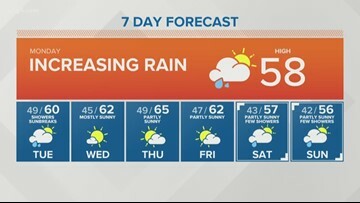 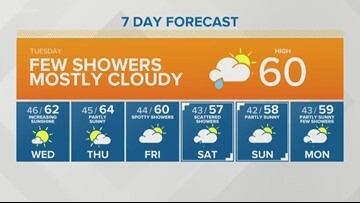 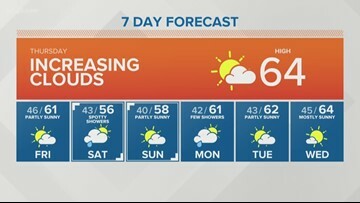 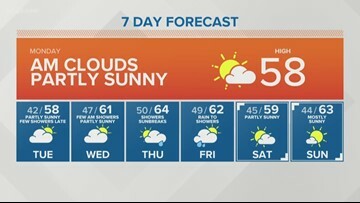 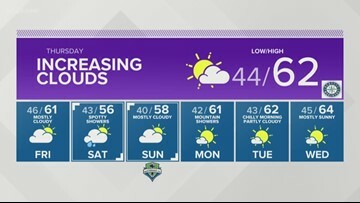 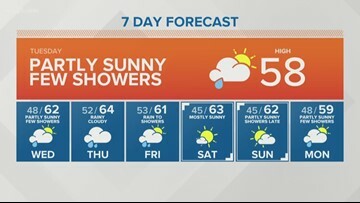 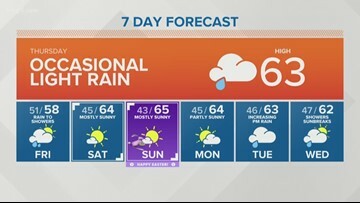 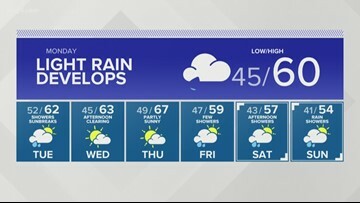 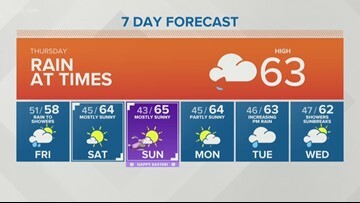 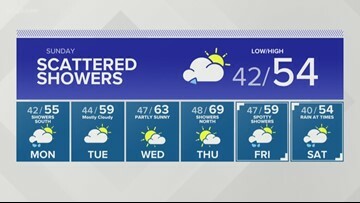 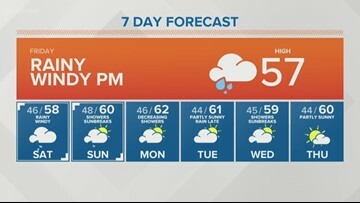 4-20-19 late night forecast with KING 5 Meteorologist Rebecca Stevenson.